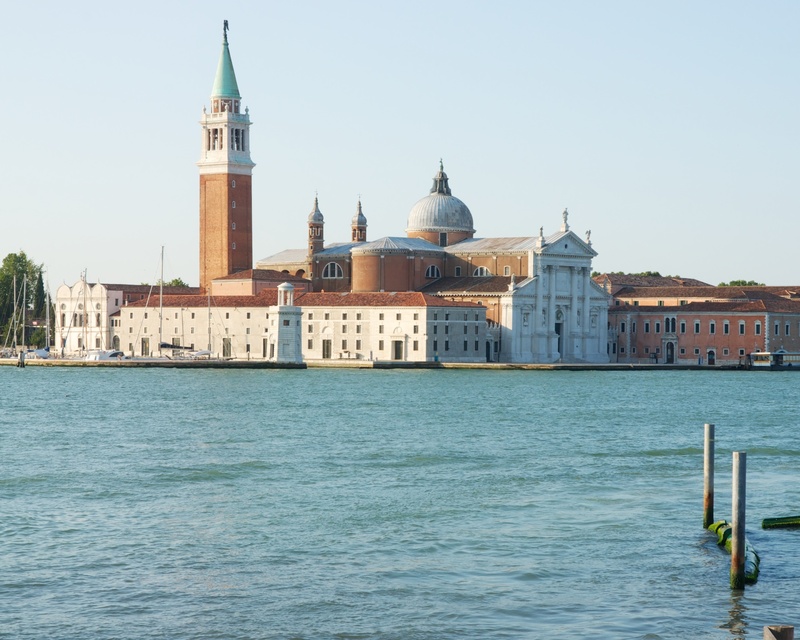 I have long been a devotee of Andrea Palladio’s work and his Church of San Giorgio Maggiore surely provides the single most perfect prospect that Venice can offer. 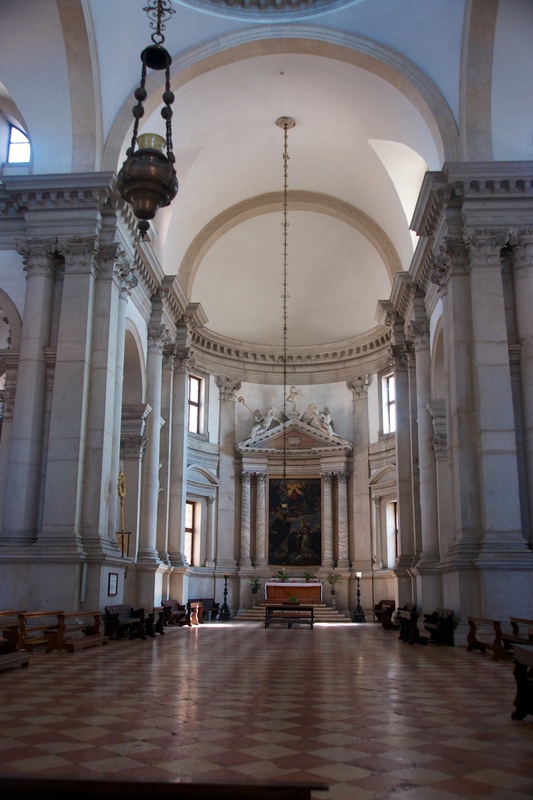 The current church was started in 1566 and was almost complete when Palladio died in 1580. Palladio was of course the definitive exponent of the classical architectural tradition in Renaissance Europe and one of his key challenges was adapting the classical tradition of the temple to the requirements of a Christian Church. He wrestled with this in all his church architecture but perhaps resolves it most satisfactorily here. It is a beautiful and marvellous building, inside and out; well worth the journey to Venice on its own. 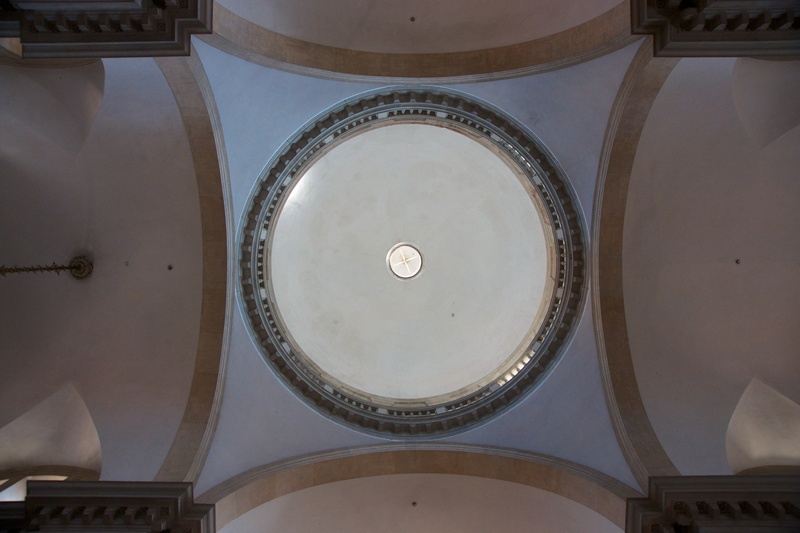 Posted in Architecture, Italy, Photography and tagged Italy, Palladio, photography, San Giorgio Maggiore. Bookmark the permalink.